Obesity is at endemic proportions and is not only undesirable from an aesthetic point of view, it also has an impact on our health and increases the risk of diabetes, cardiovascular disease, mental health issues and certain cancers. Even for people who are not obese, many people are not happy with their own body shape and would like to have improvements in certain areas. Despite healthy lifestyles and exercise, there are often stubborn areas on the body that seem resistant to change. Previously the only solution would have been surgery, but with the advances in technology and the newer treatments now available, there are finally non-surgical solutions that do not have the same risks, downtime or high costs. Cryolipolysis is one of the latest and most promising treatments that is used for dealing with specific pockets of fat such as love handles, the muffin top and bingo wings. It works by freezing fatty tissue to below zero degrees which destroys fat cells but without any damage to the skin. It can lead to the reduction of up to 40% of fat in a treated area in one session. Cavitation uses low frequency ultrasound to create a wave of pressure that specifically targets the membranes of fat cells, leading them to break down and the fat is then removed from the body by the lymphatic system. 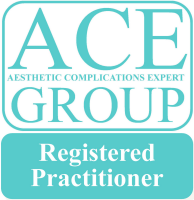 Results can often be seen straight away with a reduction in circumference and shape. Cavitation is excellent for treating larger areas at various depths. At Cosmedic Skin Clinic, we also use Radiofrequency for very superficial fat and also for skin tightening when fat loss has resulted in a degree of skin laxity and sagging to further improve body image. We will often use vacuum assisted dermology to help fat removal into the lymphatics and to physically break down cellulite at the end of a treatment session. Although we offer several treatments to deal with body shape, the very best results are seen by combining medical technology with prescription diet, exercise and lifestyle and Dr Martyn King and Sharon King have developed the national 3D-lipolite program. The results are amazing and if you really do want to transform your life, book an appointment now! 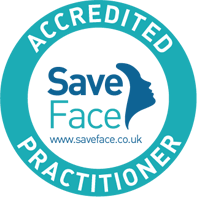 A fantastic treatment to remove up to 40% of fat from the treated area, ideal for specific areas of stubborn fat such as love handles, muffin tops and bingo wings. Fat reduction does not occur instantly but disappears over the following few weeks. 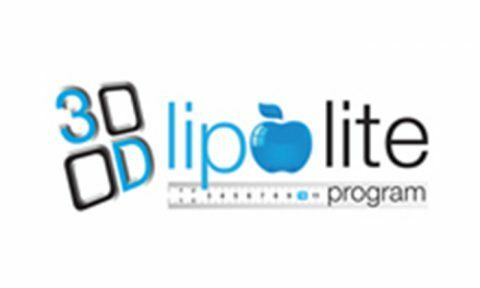 The 3D-lipolite program is a national weight loss and body contouring program that was developed by Dr Martyn King and Sharon King of Cosmedic Skin Clinic.